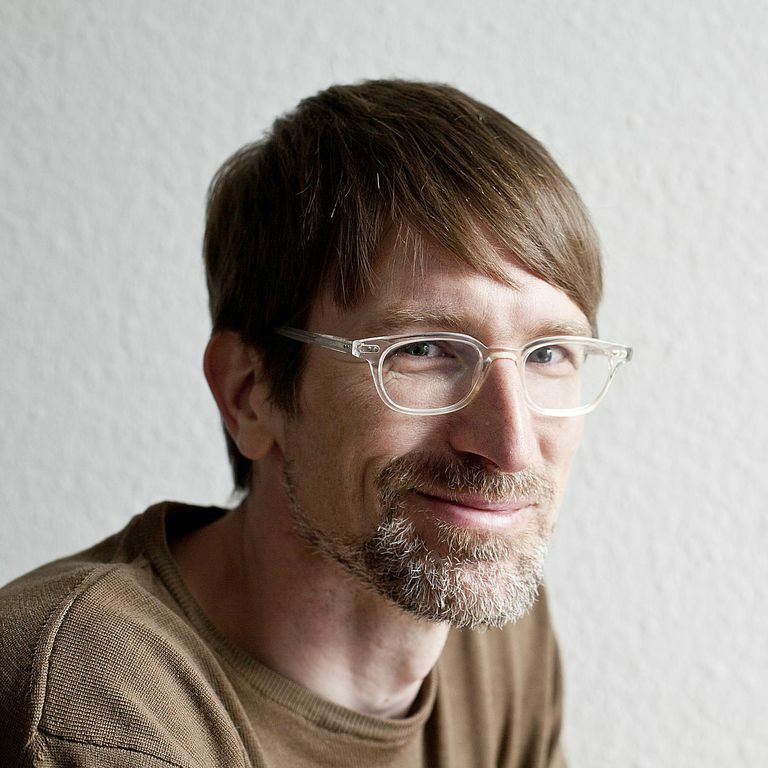 Michael Schmitz is a former writer for ThoughtCo who spent 18 months writing feature articles about Germany and German culture. Michael is the founder, trainer, and blogger of smarterGerman.com where he teaches German using Amazon's Alexa. He has over 18 years of background in teaching both German and English languages to non-native speakers. Michael wrote How to Learn German Faster (Amazon Digital, 2017) where he talks about the lessons he learned over his career as a German language instructor. He also created Hack Your Greman, a course available on Udemy.com. Michael's teaching uses the Berlitz method which focuses on speaking only in the foreign language and on correct understanding. Michael Schmitz earned a magister masters degree in German as a Foreign Language from the Technical University of Berlin. He also holds a magister in Turkology Humanities from Freie Universität of Berlin and an extended validation (e.V.) certificate as a trainer of Behavioral and Communicational Education. The History and Meaning of the German Proverb "Jedem das Seine"